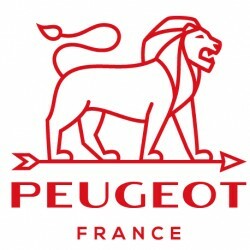 Paris stands out from the crowd as the flagship model of the Peugeot collection. The reference model, manufactured in beech wood, are used by great chefs, their ergonomic manufacture, is very comfortable, both to the touch as in their use. 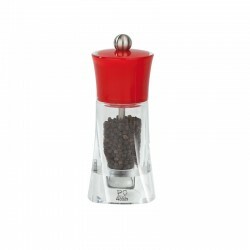 It is equipped with the u REF: Select grind selection system. 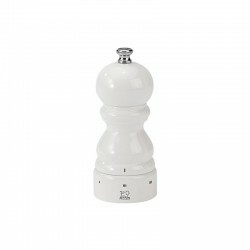 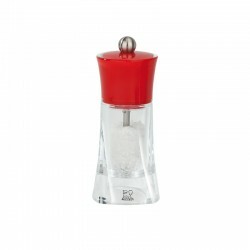 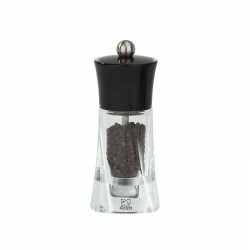 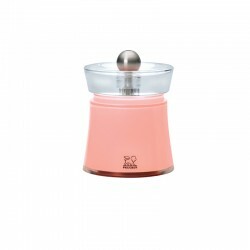 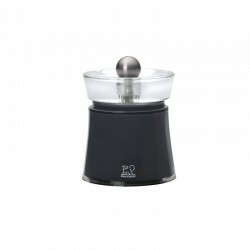 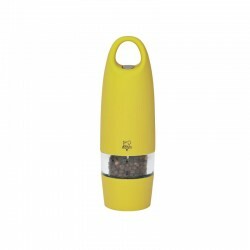 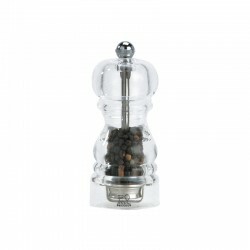 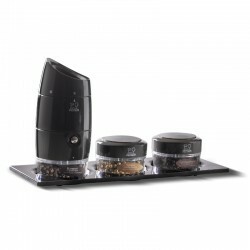 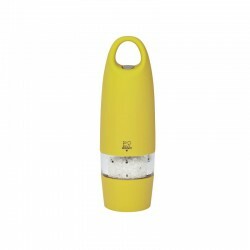 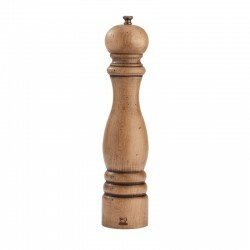 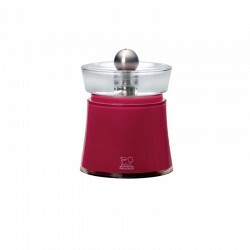 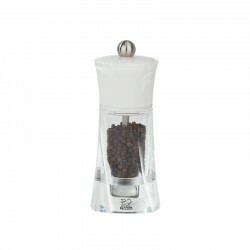 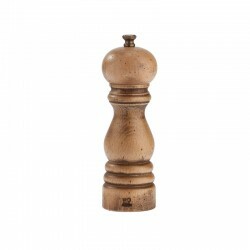 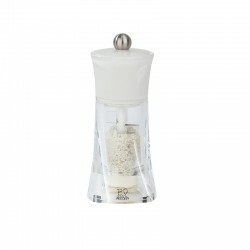 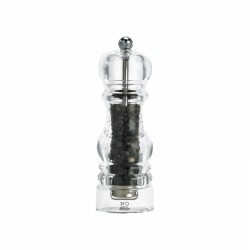 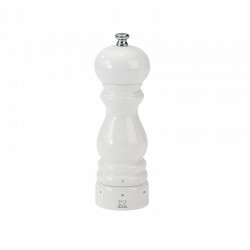 PEUGEOT pepper mills are adapted to most of the peppers available in the market, namely, black, white and green and can be mixed.